JACKSON, Miss. 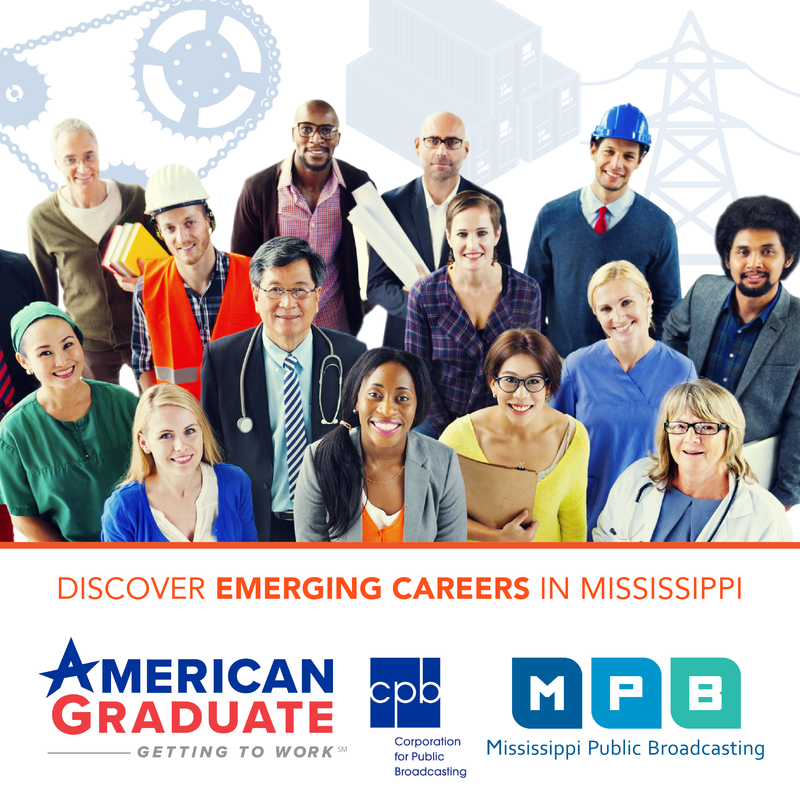 – Mississippi Public Broadcasting is one of nine news organizations across the country that recently won a Report for America grant, allowing the media companies to hire journalists who will cover crucial issues in underserved areas. MPB will use the grant to hire and assign a reporter to cover the Mississippi Delta for one year starting in June. Those interested in applying can go to MPB’s website here. The deadline to apply is March 23. 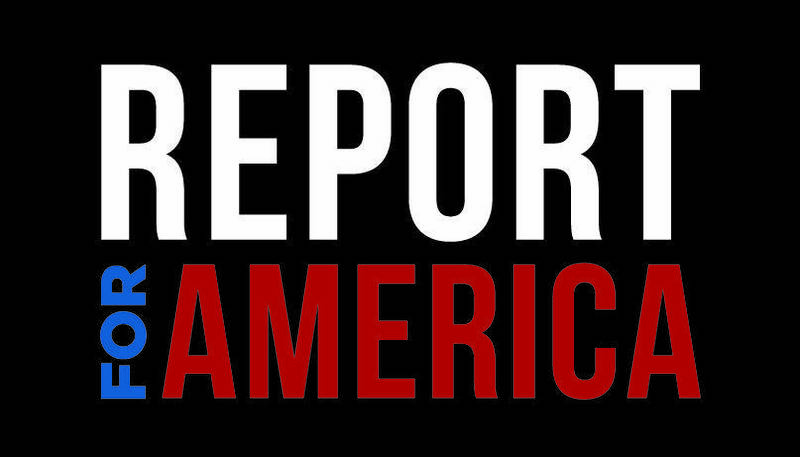 Report for America, the only journalism initiative in the United States that combines public service with its mission to cover local news, recruits talented young journalists and deploys them into local news organizations. The winning news organizations were chosen among 85 in all. Those selected were chosen through a highly competitive process based on their commitment to public service, track record of mentoring and plans for using the corps member effectively. Winners are: Dallas Morning News, KRWG in Las Cruces, New Mexico; The Macon Telegraph in Georgia in collaboration with the News Co/Lab of Arizona State University; Chicago Sun-Times, The Victoria Advocate in Texas, The Incline in Pittsburgh, Pennsylvania; Billy Penn in Philadelphia, Pennsylvania; Mississippi Today and Mississippi Public Broadcasting. Report for America corps members will join these news organizations in June. The news organizations were selected in an application process in which editors described major gaps in community coverage and how they would use a Report for America corps member to provide better coverage. Report for America corps members are now working in Appalachia for the Lexington Herald-Leader, Charleston Gazette-Mail and West Virginia Public Broadcasting. Report for America is an initiative of The GroundTruth Project, a nonprofit news organization dedicated to supporting and training a new generation of journalists to report in undercovered corners of the world. GroundTruth’s Report for America initiative has received seed funding from Google News Lab, the John S. and James L. Knight Foundation, the Lenfest Institute for Journalism, the Galloway Family Foundation and the Select Equity Group Foundation. Mississippi Public Broadcasting provides relevant instructional and public affairs programming to Mississippians through its statewide television and radio network. MPB enhances the work of educators, students, parents and learners of all ages by providing informative programming and educational resources. MPB’s locally-produced programming focuses on the people, resources and attractions that reflect Mississippi’s unique culture and diverse heritage. Children’s television programs constitute a major portion of the daytime and weekend morning schedules. MPB provides a valuable resource to Mississippians in disseminating information as part of the state’s emergency preparedness and response system. Since 1970, MPB has won over 350 national, regional and statewide awards, including Emmy®, Edward R. Murrow and Parents’ Choice® Awards.